We’re saying goodbye to these select styles in order to make room for the new , which means you can save 50% on all “last call” items until they’re cleared out. All prices have been changed to reflect the 50% discount, so no need to enter a coupon for checkout. 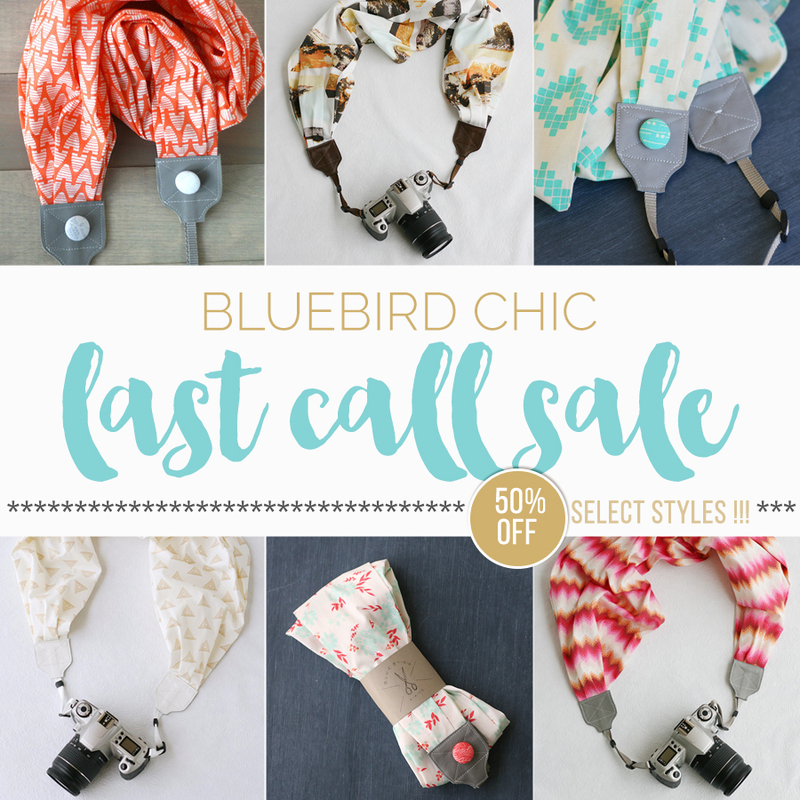 And you can shop the last call tag sale sections in the bluebird chic shop or the etsy shop . Please be aware that these items will not be restocked, so grab them before they’re gone!